The lime pickle is now ready. I added the rest of the ingredients last weekend and now have 2 enormous jars of lime pickle. I’m going to give one away to my brother and his girlfriend who love curry. 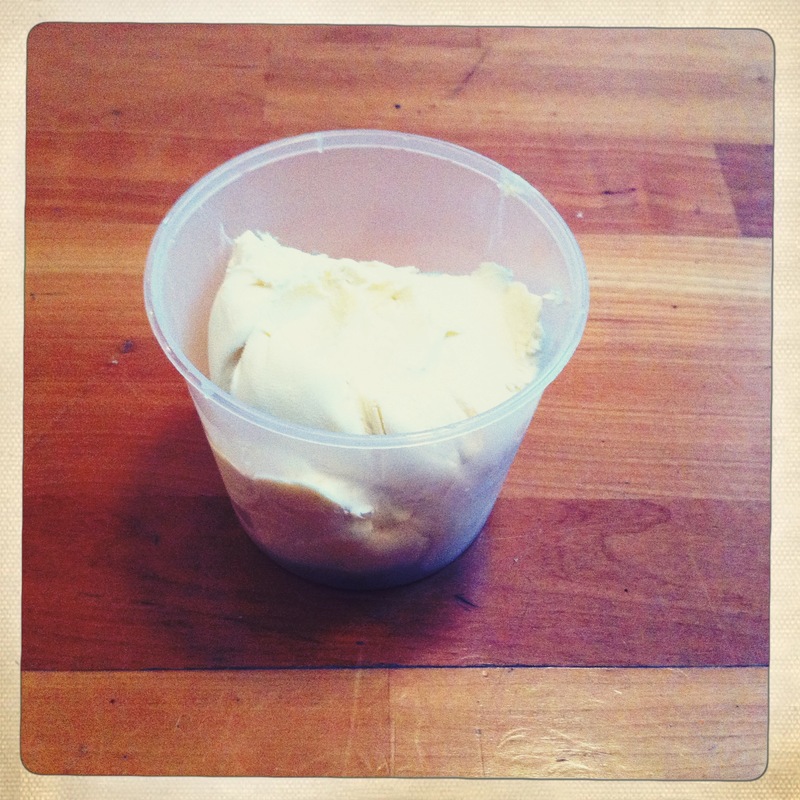 Homemade Queso Blanco, again from my favourite book: Artisan Cheesemaking at Home. I think the texture is softer than it should be but it was delicious. A very fresh, ‘uncheesy’ taste and perfect for salads. I used it in a quinoa beetroot salad, and also grilled with some onion marmalade on toast. I’m managing to make bread every few days now. 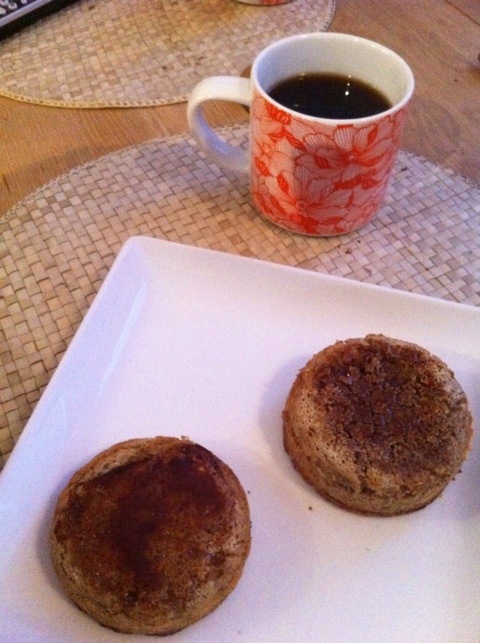 I’ve made some River Cottage Soft Rolls a no-knead sourdough wholemeal loaf with seeds, and another batch of crumpets. 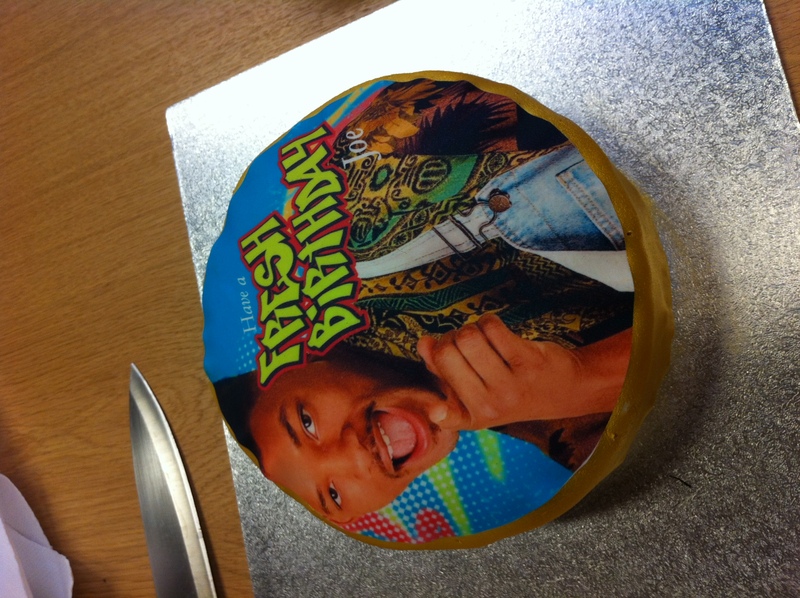 I mean, this is just amazing…Joe’s birthday at work, Helen’s newfound passion for baking and WIll Smith. What a combination! 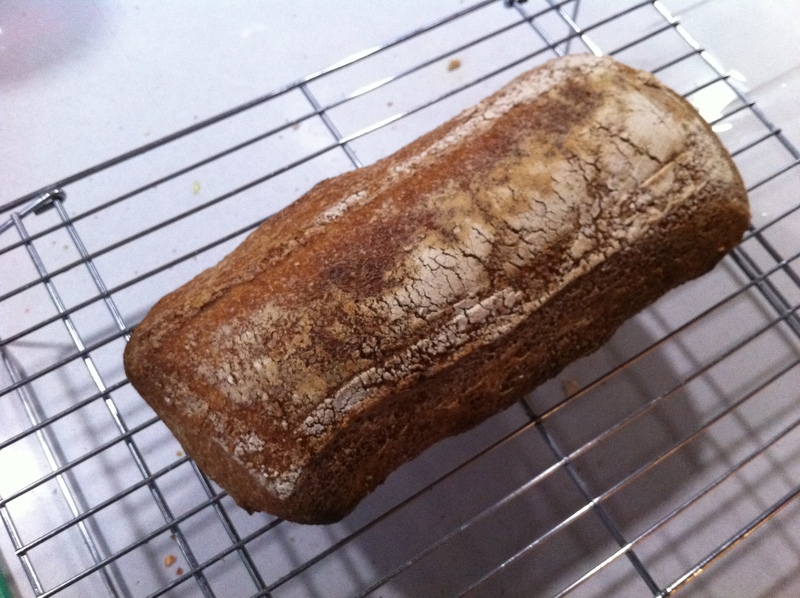 Another loaf from Terence. I am still searching for my ‘go to’ sourdough recipe which i can learn off by heart and doesn’t take days to make – one that i can begin with and experiment from as a base. I thought i’d turn to The Fabulous Baker Brothers’ recipe, which seemed simple and only had a couple of stages to it. See the original recipe here. 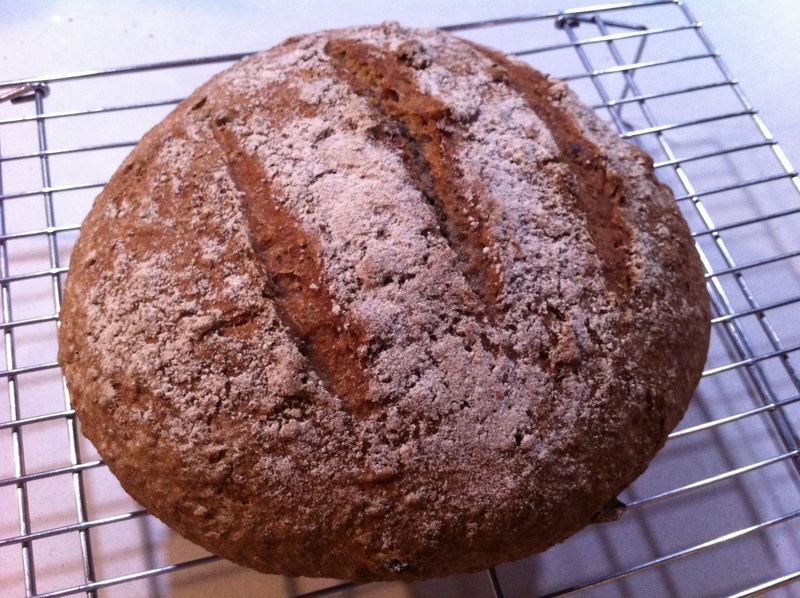 I varied it slightly – primarily because i only had rye, spelt and wholemeal bread flour in. I used 50% spelt, 25% wholemeal and 25% rye and it turned out lovely. I used a standard loaf tin as a baneton (half the recipe in each), and a large le creuset roasting dish as a baking stone. and the loaf came out looking rather similar to a ciabbata. All-in-all i’m pleased with the results. I wanted to share a really simple recipe with you. I cooked it for dinner tonight and i just can’t believe how easy it was. Not an amazing amount of variety involved and could probably do with some potato served alongside it but i was feeling lazy. pack of 8 veggie sausages chopped roughly into small and medium sized pieces. blanche cabbage for about 4 minutes, then cool and drain. put 1/3 of the cabbage into the casserole and press down. put 1/2 of the sausage on top, spread evenly and press down. add a layer of 1/3 of the cabbage. put the rest of the sausage on top. put the rest of the cabbage on and press down. add rest of butter in small knobs. put the lid on the casserole and bake for 1-2 hours depending on how much time you have (i only cooked it for 50 mins and it was fine but the longer the better). What Became of the Mascarpone? After making the mascarpone, i realised that i was going away for the weekend, and that i needed to make some treats with all that mascarpone. fry 2 chopped onions and 2 chopped cloves of garlic. add 250ml tomato sauce (not ketchup, like a pasta sauce / passata). reduce down a bit until it looks like a pasta sauce. fry 3 medium sized leeks in olive oil / butter for about 15 minutes until leeks are soft. add 1 cup of vegetable stock. cook until stock has reduced by a half. add 300g cooked spaghetti and leave to site for 5 mins for spaghetti to absorb the sauce. Another batch of crumpets. Made last night and eaten this morning. Followed the recipe here but actually you don’t need a recipe. Just get some sourdough starter, add bicarb, salt and a bit of sugar then cook in rings. I find that for the best bake, cook on a very low heat and use a lot of oil. Give them time, and if you’re cooking in a large pan, reposition the pan so that the burner is directly under each crumpet one at a time. It’s up to you whether you do the quick flip at the end to seal them. Since I toast them before eating anyway I don’t bother. 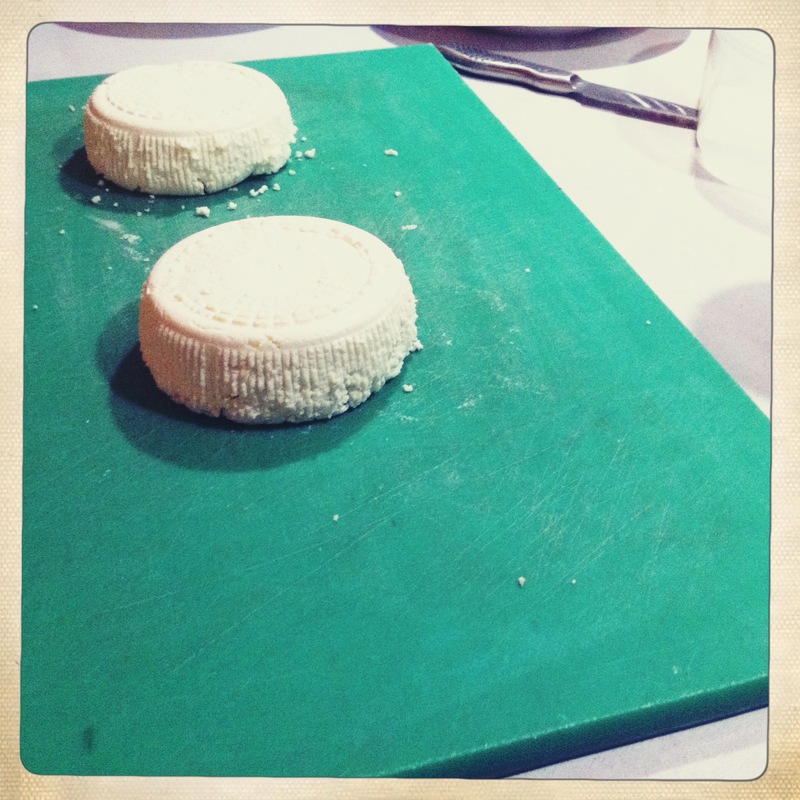 Another adventure in cheesemaking. This time a few wobbles along the way but much more confidence. Mascarpone is one of the easiest cheese to make, and i think i’ll easily remember the recipe without having to refer to it again – something i’m aiming for in my cooking this year. Again, it was from Artisan Cheesemaking at Home, a book i received at christmas. Whisk together the cream and skimmed milk powder until smooth. Slowly warm the cream to 180F (this should take about 40mins, maybe use a water bath of you can’t get the heat to increase slowly straight on the hob. Constantly stir the cream will scorch. Add the juice of half the lemon. Stir with a metal spoon until small lumps start to appear on the back of the spoon. Add the other half of the lemon juice and stir in. Pop the pan in the fridge overnight. 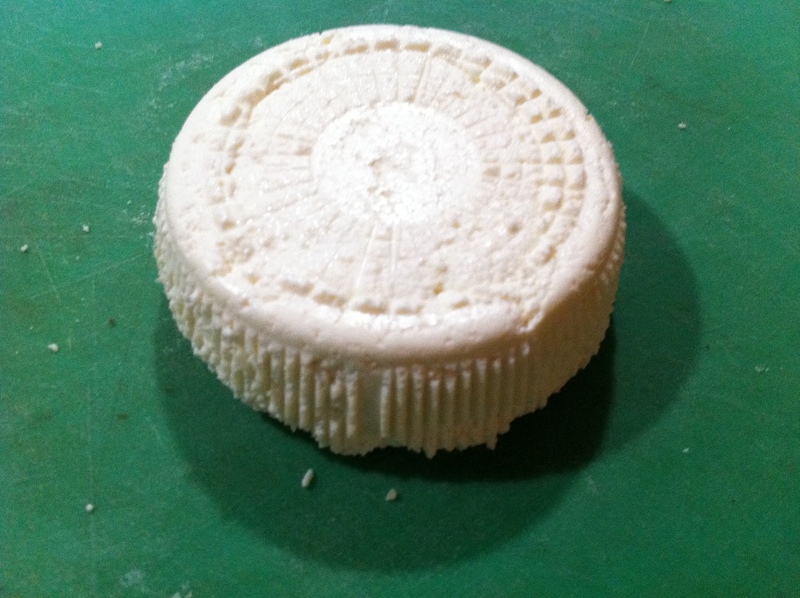 In the morning, wrap the cheese in muslin and squeeze into a ball, getting rid of any excess water (i really didn’t get much, quite odd compared to other cheesemaking – not sure if that’s normal). Since i started reading the Just Bento Blog a few years ago i have really changed the way i approach my lunch. Although i do sway and go through phases of cooking proper Japanese Bento food and various other things, there are a lot of Bento principles that can be taken on board when thinking about cooking in general. cook some things quickly in the morning, it really isn’t that much hassle. keep a range of tupperware / bento boxes for different kinds of meals. small portions of many things is more filling than large portions of one thing. Tonight i decided to cook cook cook. I get this urge every few months where i just cook solid after work. It probably has something to do with taking my mind off work and doing something creative- but also ties in with my hatred of throwing away food, and trying to use up stock cupboard items and fridge items that aren’t going to last forever! Should give us a really good stock of food for our lunches over the next few days. Lovely. Another creation from Terence. He seems to be really enjoying himself of late. I was looking through my store cupboard and found a jar of linseed. I don’t use linseed very often – i used to sprinkle some on my cereal when i was running more for the omega-3 but this jar has just sat there for quite some time. In my new breadmaking adventure, it seems like a prime opportunity to use them up. I also found some hazelnuts and thought they might work well together. Since i’m still experimenting, i haven’t really settled into a set recipe or method yet and this website (Sourdough Baker) seems to have a whole lot to say on the matter. I’ve been reading it for a while and so i thought i would give it a go. It seemed to have the most thorough discussion of spelt flour than any i’ve seen and i wanted to try spelt and soe gave it a go. I pretty much followed the recipe line-by-line except for slightly shorter timeframe on the final stage and i formed it into a round rather than a tin. I must say i don’t understand why there are 3 rounds of proving when most recipes i have seen want only 2, especially since the general principles of spelt seem to be to aim to not work the dough too much. Having said that the loaf turned out good. If i use hazelnuts in the future i’l probably use less and chop them finer. The larger chunks that i thought would be lovely are in fact slightly bitter. The bread is a bit dense and spelt maybe takes a bit of getting used to but i’ll give it another go – I’m going to try an alternative spelt recipe next to see if it turns out differently. The Lime Pickle is coming along. It doesn’t look so appetising yet but i’m sure it will once the remaining ingredients go in. The limes are starting to break down ever so slightly but there really isn’t any juice in there yet – i’m now assuming there won’t be. By my calculations i’ll need to add the rest on 30th January, then leave for a week before i can eat any. Maybe it’ll be time for another curry and the rest of those chapatis from the freezer. 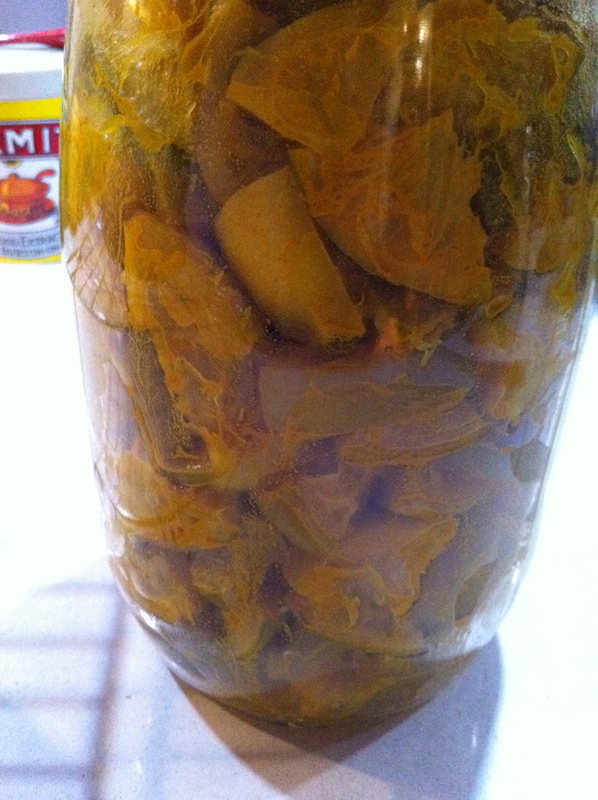 If you missed it, here’s the original post for the Lime Pickle. Er, so I went into the cupboard tonight and found that my homemade dedicated coconut was quite green. The only explanation I can think of is that I simply didn’t dry it out enough in the oven. At least some of it got used on the snowy gingerbread house before it was ruined.